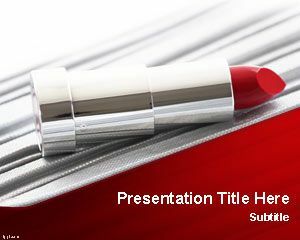 Free Lipstick PowerPoint Template is a free beauty PowerPoint presentation design that you can download to make presentations in Microsoft PowerPoint 2010 and 2013. 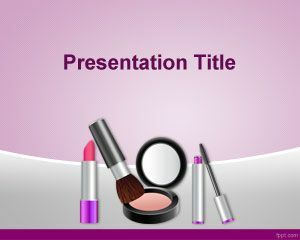 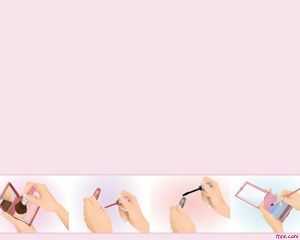 Lipstick PowerPoint Template has a nice lipstick image in the slide design, and you can download this PPT template to make presentations on beauty products and campaigns as well as products for women or other related presentations on makeup and beauty slide designs or fashion PowerPoint backgrounds. 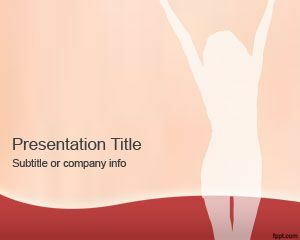 Alternatively you can download other free fashion and beauty PowerPoint templates for your presentations in Microsoft Office.